If you have a court case coming up in Gatton, or just need some good legal advice, our Gatton Lawyers are the people to see. We cover Gatton and all surrounding areas. Gatton Magistrates Court is located at 7 William Street, right in the heart of the historic Gatton township. Gatton is situated between Ipswich and Toowoomba, 80 kilometres west of Brisbane City. As the largest town and business centre of the Lockyer Valley, Gatton has a population of over seven and a half thousand people. Since the town was first established in 1855, Gatton has become south-east Queensland’s salad bowl, providing a diverse range of fruit and vegetables. 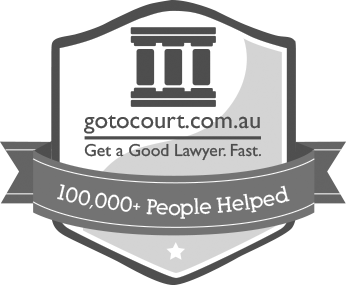 For expert advice and strong representation, call our Gatton lawyers on 1300 636 846.